One would think that business owners are the only ones who deserve a floral business card. This is due to the fact that most of the time, people see that those who hand out these important pieces of information have their own companies, corporations, or businesses. However, this is not entirely true because luxury business cards are not exclusively for businessmen and women. Truth be told, there are a lot of business cards dedicated to the use of specific types of individuals, as social media business cards for social media managers. 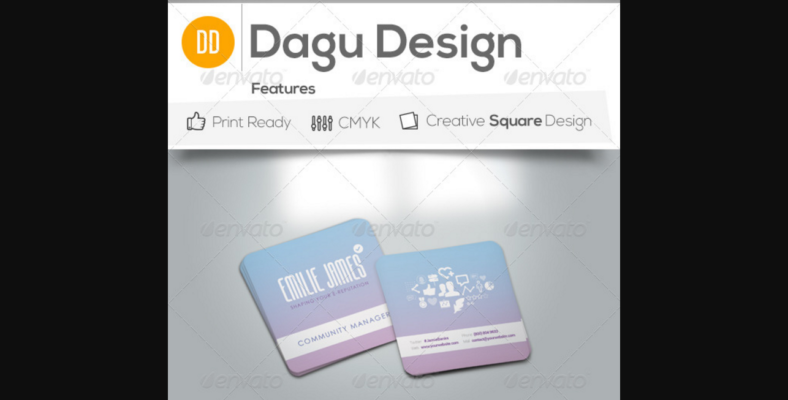 Take a manager designer business card, for example. 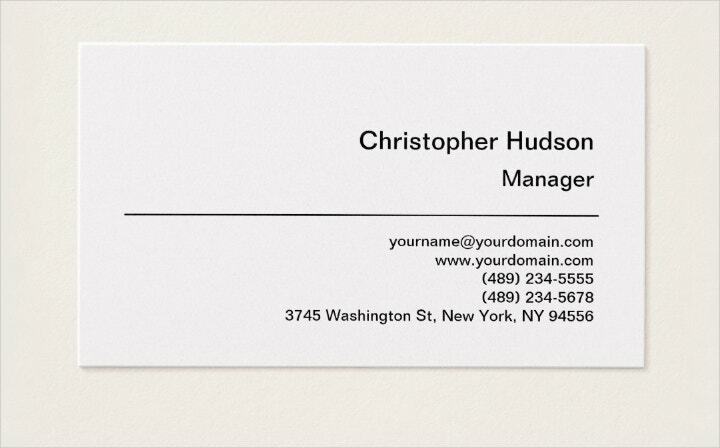 It is a type of business card that contains information about managers. It comes in various styles and various forms, which we will be talking about below. 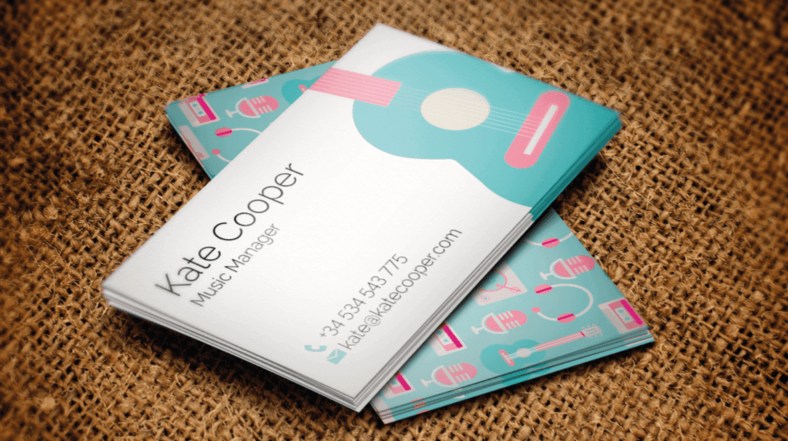 What makes manager business cards different? 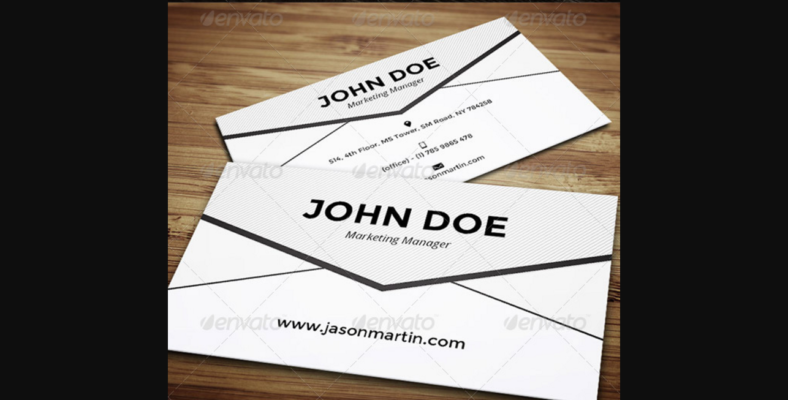 You can think of manager business cards as a type of personal business cards due to the function that they have. It is true that they are mostly provided by the company that the individual is working for, and they typically contain information relevant to the business and the manager. 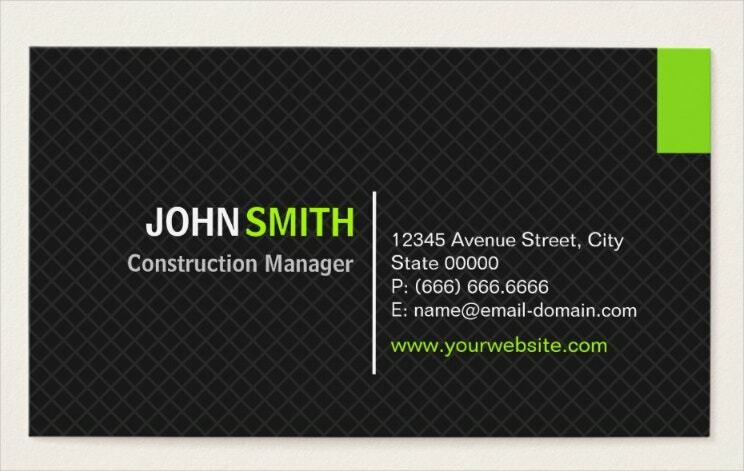 However, this business card has a feel of authority to it, specifically in the conservative look of its design. Job title – Right off the bat, you would be able to distinguish them just by the job title alone. 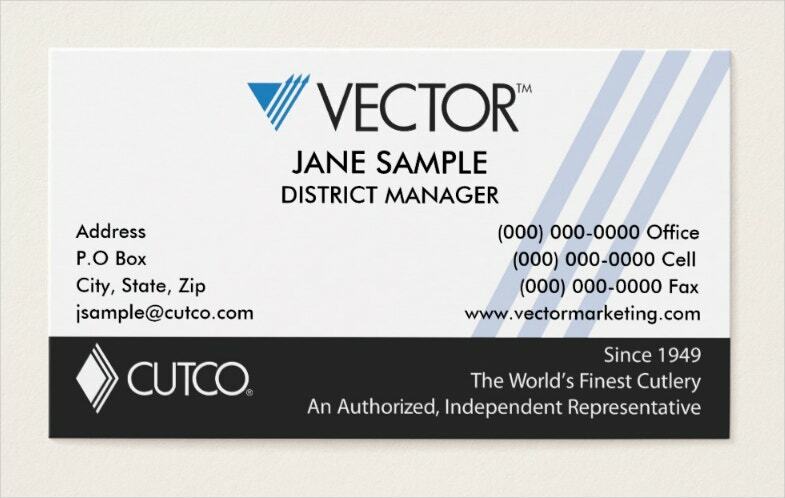 A business owner would most likely have the title of Chief Executive Officer (CEO) printed on his card. 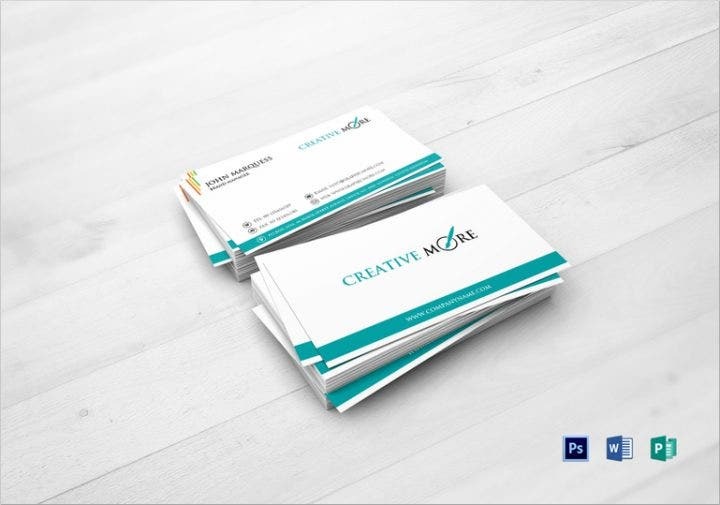 As for managers, they would most likely have titles such as Operations Manager, Construction Manager, or Music Manager on their business cards. 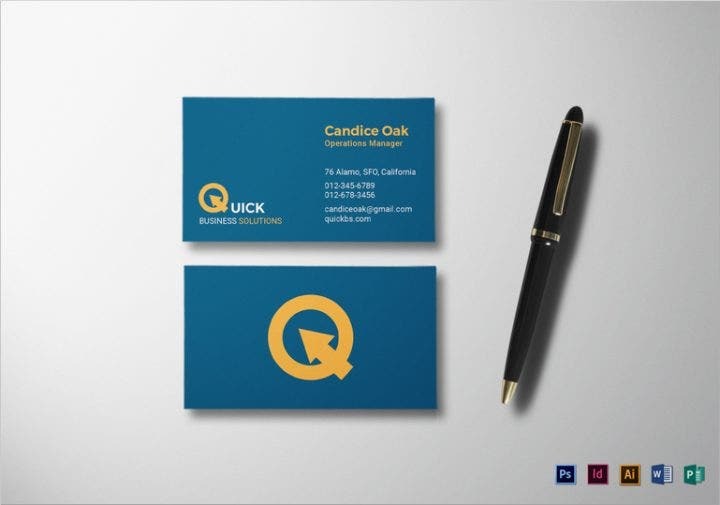 Design – Those working in creative professions may choose more experimental and artistic looks when it comes to business card designs, but traditional companies and businesses prefer to stick to a standard design format. 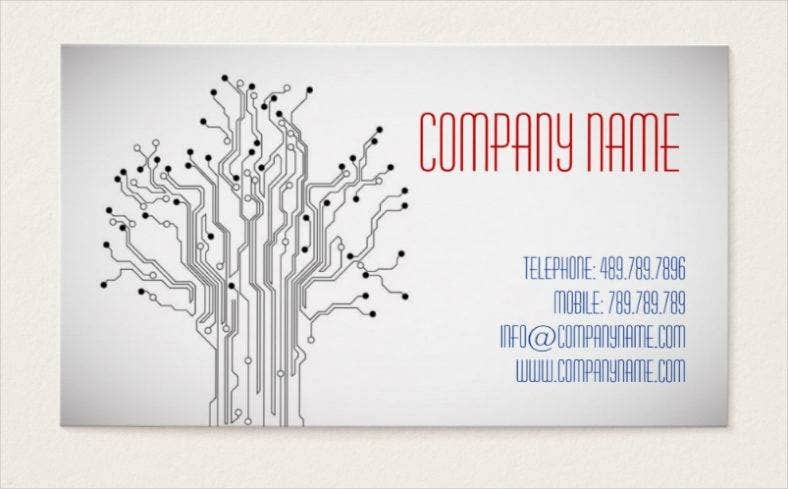 Company name – Personal business cards are used by individuals who are either self-employed or practice certain professions such as law. For this reason, they often do not include a company name on their business cards. The opposite is true, however, for manager business cards because they have to use Premium business card designs that are often developed by their employer’s design team. What should be in a manager business card? Simplify your job title. Sophisticated job titles like “Software Engineer III” may sound impressive, but they can be difficult to explain to someone who has no prior knowledge of what a software engineer actually does. So use simple and more easily understood terms that would not require you to go into a lengthy description of your job. Use the most convenient phone number. 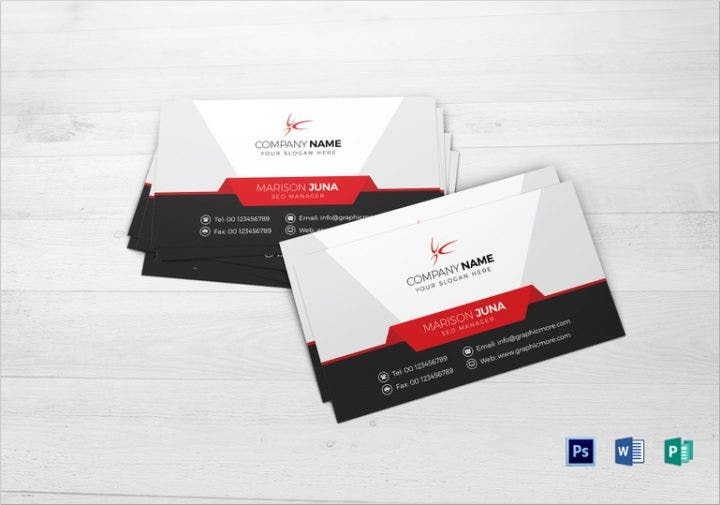 A lot of blank business cards have more than two phone numbers on them, which can be quite confusing for those who are trying to reach you in a hurry. You do not want people to make guesses just to see which phone number rings; you want them to be able to contact you as quickly as possible. So if you must include more than one phone number on your free business card, make sure that one is your mobile phone number. Include the services you offer. Giving a very brief description of what you do can help people have a better idea of your profession. This, in turn, will help them decide whether your services as a manager would be of help to them and if they should affiliate themselves with the company you are working for. 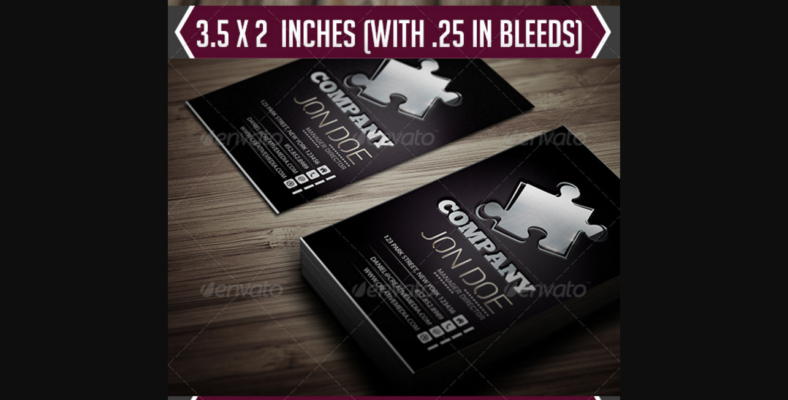 Managers normally would not have a say in the design of their business cards since these are provided by the company they work for. 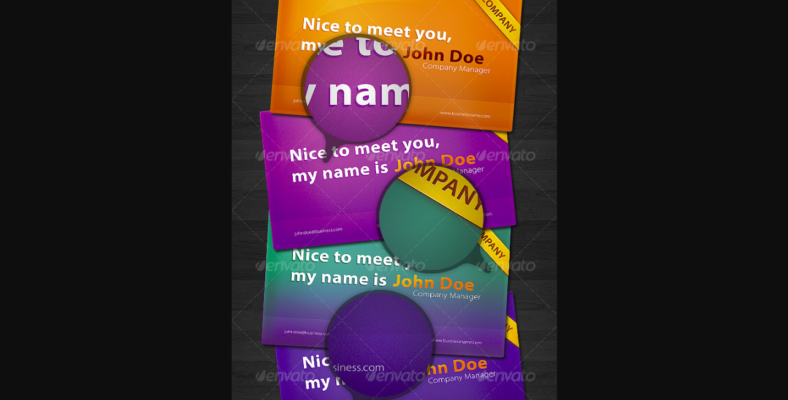 However, if you happen to be a designer, then you can definitely make suggestions on what colors to use in order to develop a creative business card. Blue – Blue represents trustworthiness and honesty. 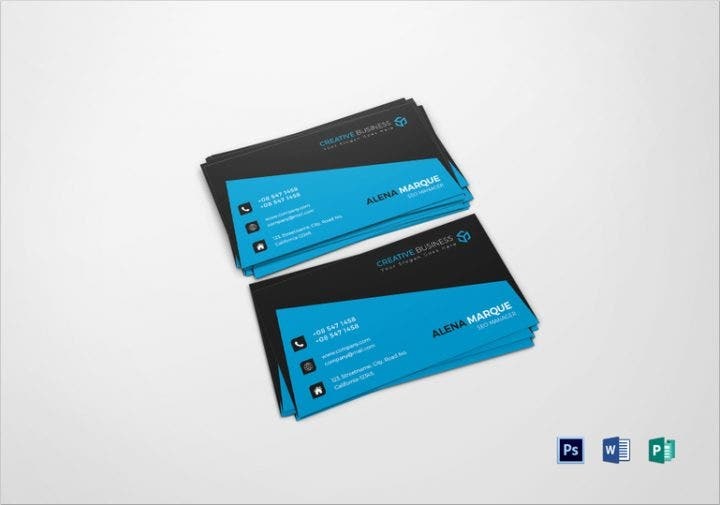 So, aim to make a blue business card if you wish to make a good first impression on prospective clients. Green – Green conveys growth, security, balance, and wealth. Use this color if you are designing a card for a financial firm or a bank. 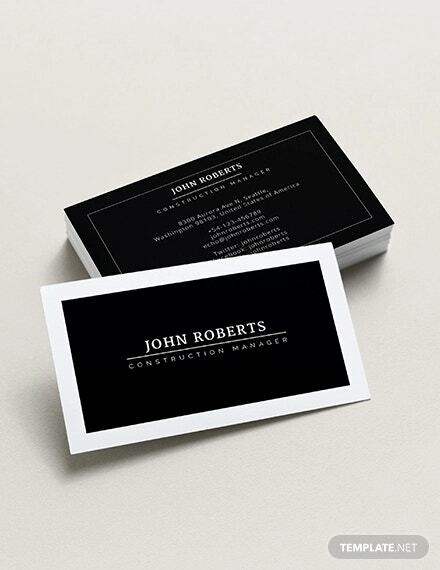 Black – Black business cards examples exude a sense of sophistication, making them the perfect choice for high-powered executives. 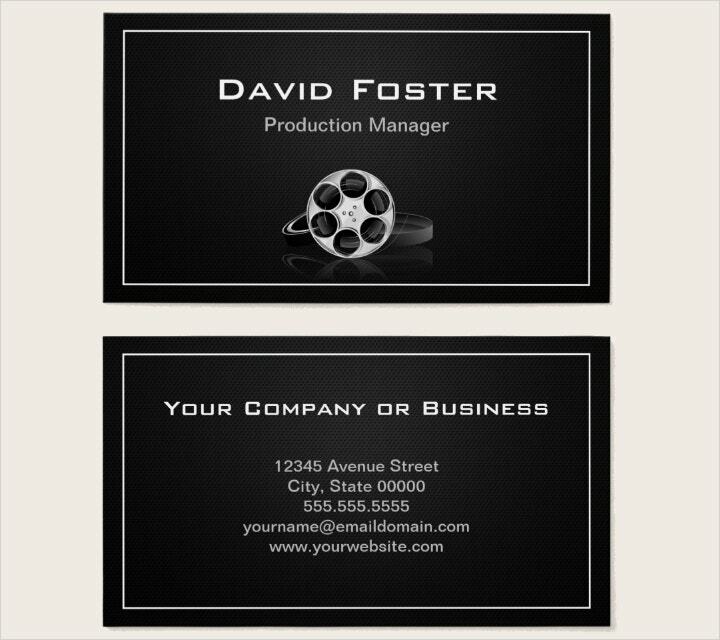 If you are a manager or a business owner, you should definitely have a cool business card. Choose your favorite from the options we have featured in our article and get a business card made just for you today.